​Spring and Summer would be absolutely amazing… if not for the bugs. The stings and bites, the buzzing and dive bombing can all combine to make leaving the house a miserable experience. We want you to enjoy the great outdoors, and here are three tricks to pull it off! Not only are biting insects annoying, but they can also carry dangerous diseases that are easily transferred to humans through their bites. Not only does deterring the little critters make for a more pleasant outdoor experience, but it also helps decrease the likelihood of exposure to the diseases they carry. 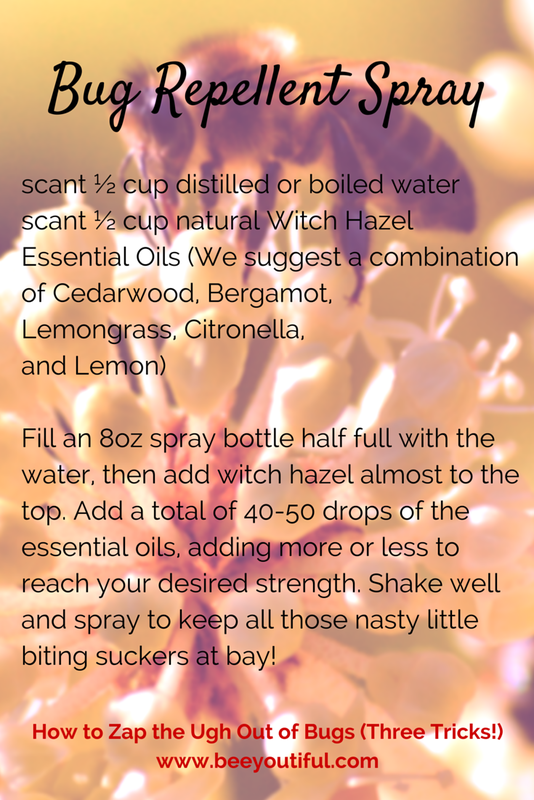 Fill an 8oz spray bottle half full with the water, then add witch hazel almost to the top. Add a total of 40-50 drops of the essential oils, adding more or less to reach your desired strength. Shake well and spray to keep all those nasty little biting suckers at bay! NOTE: When using any recipe containing essential oils, always skin test a small area to check for possible skin irritation. 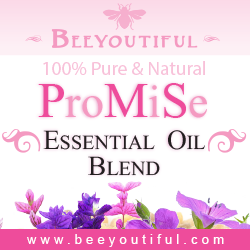 Omit Cedarwood if using this blend while pregnant or nursing. ​The Bug Repellent Spray should NOT be used on children under 2 years old. My kids are extremely scared of bees and wasps. They can appreciate the important job that bees do, but they wish they were far away. Wasps, though… oh they just hate them! We’ve found two great ways to soothe the stings, and they’ve helped take some of the fear away as well. Pick a few fresh plantain leaves (in our yard they grow rampant!) and crush well or chew them up a bit to release some of the soothing properties. Then you can put the plantain leaves directly over the sting. This should soothe it very quickly. If you do not have fresh plantain, you can use dried plantain; soak in freshly boiled water for 5 minutes. Strain and when the wet herb is cool enough to touch, use it as a poultice. Activated Charcoal poultices can be used to help as well. Mix the powdered charcoal with a little water to form a paste. 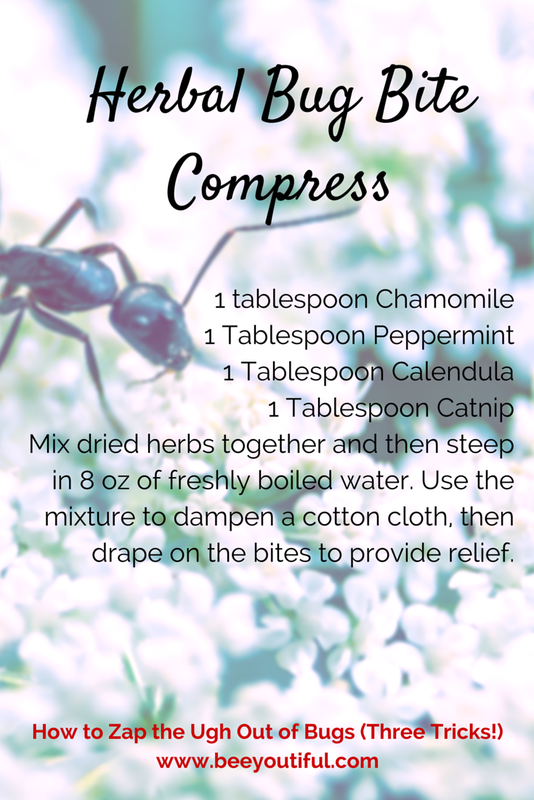 Apply directly to the sting for relief of both the swelling and pain. We have also developed an easy way to have charcoal paste always ready in case of an emergency. Mix activated charcoal and water into a thick paste. Then, shape it into little one inch round balls and wrap in saran wrap. Keep them stored in the freezer. You can even add Bentonite clay to the charcoal and it will soothe the pain even faster. The frozen rounds will keep forever (as long as your freezer lasts). Then, when ever an ‘incident’ happens, just unwrap one, hold it on the sting and watch it work! CAUTION: Charcoal does stain pretty badly, so avoid getting it on clothing or furniture. ​ Take the itch out of bites. ​Make a poultice out of green tea, or simply use a damped teabag to apply to the bites. 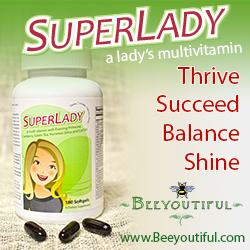 Mix a small amount of honey (1 teaspoon) with Bentonite Clay to form a paste. This is sticky but can be applied to the bites for soothing relief. Rub a slice of cucumber or the inside of a banana peel on the bites. Spray Laveshmint Hydrating Toner on the itchy areas; the Aloe, Lavender and Peppermint are soothing to the bites. Mix some Witch Hazel with two drops of Lemon Essential Oil and use a cotton ball to dab on each bite or sting. 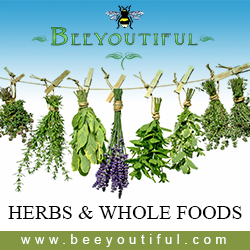 Mix dried herbs together and then steep in 8 oz of freshly boiled water. Use the mixture to dampen a cotton cloth, then drape on the bites to provide relief. Mixture can be stored in the fridge for up to 3 days. 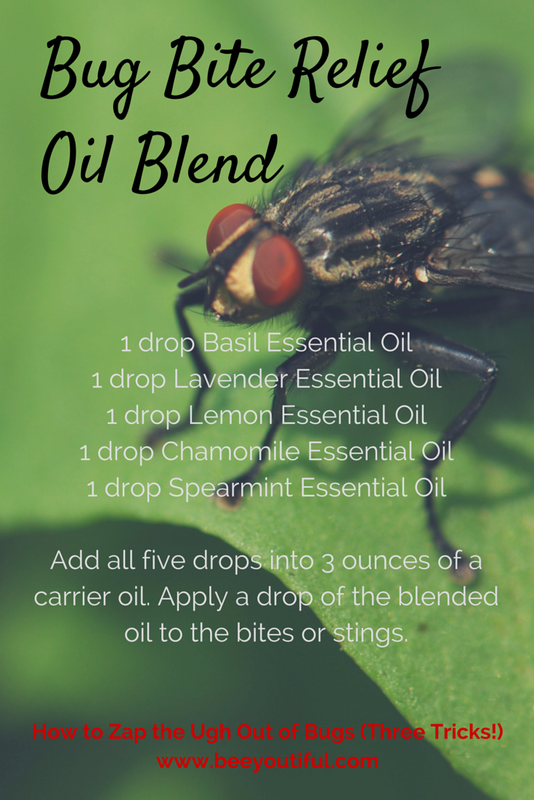 Add all five drops into 3 ounces of a carrier oil. Apply a drop of the blended oil to the bites or stings. NOTE: ​Omit Basil if using this blend while pregnant or nursing. ​Bug Bite Relief Oil should not be used with children under 2 years old. 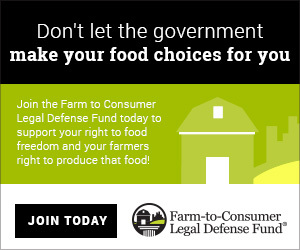 Do you know a friend who would benefit from these recipes? 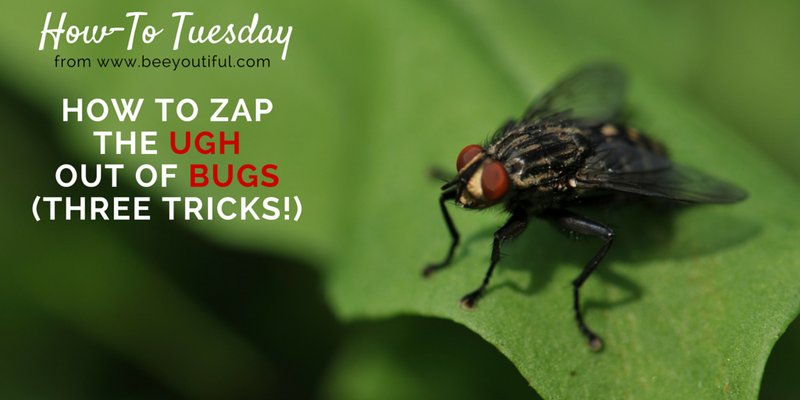 What are your strategies to ward off bugs this summer? 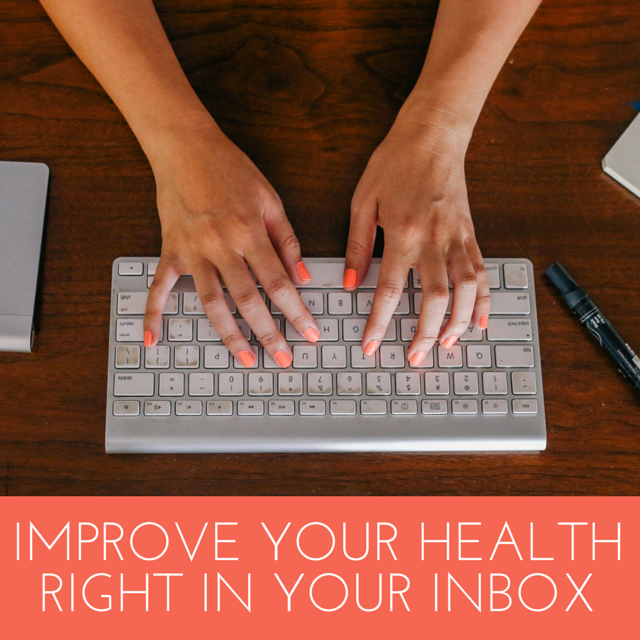 Share your ideas on Facebook or in the comments below!